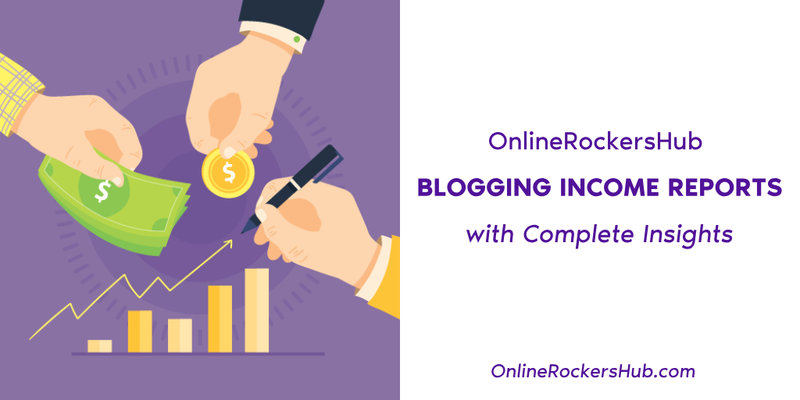 Why do I share Blogging Income Reports? I wish to be transparent with my readers because there is nothing to gain by hiding my blogging income. That’s the reason why I am posting my income reports each and every month. This page is a collection of all those blogging income reports which will give you a deep insight into my revenue model. Sponsored Ads and other Income Sources. Now, we will see the classification of income for each and each year, the expenses and the net profit gained. Info on Income Reports: I have stopped creating individual Income Reports, as I found it time-consuming and not so productive. However, I will update these details on this page from now on. The * mentioned values will be different than obtained by suming up the entire column. This is due to various factors like affiliate commission rejection, currency conversion and many more. The *mentioned values are for the entire year and not just for the provided income reports alone. If you like these insights of my income reports, then share it on social media. To get notified for every new income report, subscribe to my newsletter.